RV Purchases New - This type of purchase is an awesome luxury to have. Today's RV is a very luxurious complex house on wheels! It really doesn't matter whether it is a simple little Popup Trailer to a large 5th wheel or a Class A Diesel Motorhome! They are all getting very nice and certainly a pleasure to own. The new RV Industry has gone through some seriously difficult times. 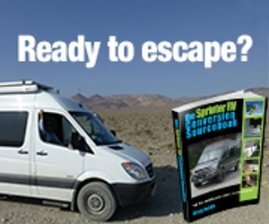 Most of the motorhome, 5th wheel and camper manufacturers are well positioned to stay in business and survive the tough economy. Frankly, RV Purchases New will probably become larger and larger. Several indicators are already stating that the Travel Trailers category is doing very well - Let's hope it continues! The plus side of a new RV is the fact that it will have a warranty with it and everything will be covered by that warranty. It sure makes it so much easier to deal with an "issue" if it is covered by that at least! The down side is the flip of that - it will have issues that need to be addressed. This will require delayed trips, vacations or even full timing until all the kinks are worked out. 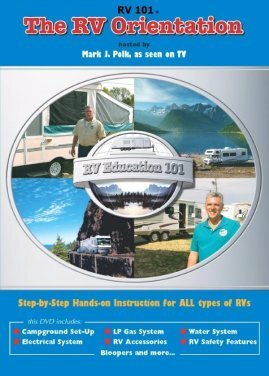 Many people refer to an RV as an "earthquake on wheels". That can certainly be a very good description of what it is like to drive some of our highways! Again, the beauty of purchasing a new RV is all the amenities are built in, don't have to be added and you can see so much value in them today. 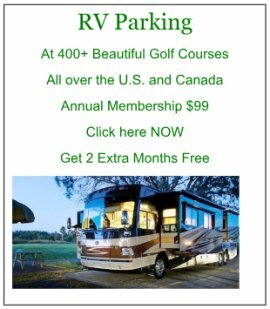 Prior to signing on the dotted line for that RV of choice, be sure to visit a large RV Show in your area - even if several hundred miles away, make it a mini vacation! You can see so many different models and construction techniques that will help in the overall decision. If all else fails, look at actual motorhome reviews or camper reviews of whatever brands/models you like to help you decide. Trade Shows are held all year throughout the country. If you can't find a Trade Show listed in your area, go to our RV Trade Shows page, we always have the latest trade shows listed throughout the country! RV Purchases New is an extremely important consideration. Remember to have monthly budget money leftover to actually drive and see the country too!